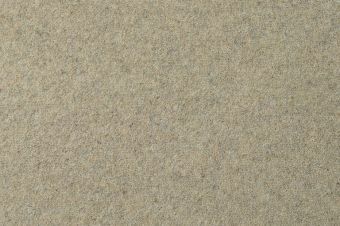 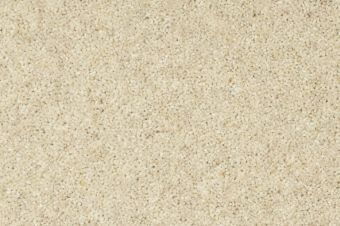 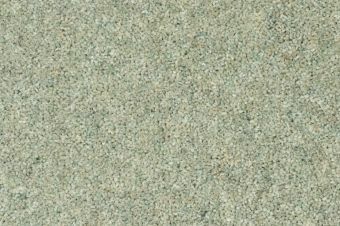 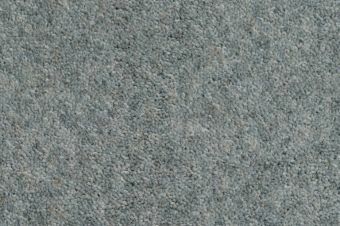 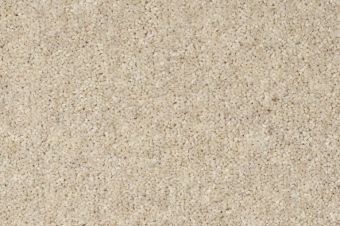 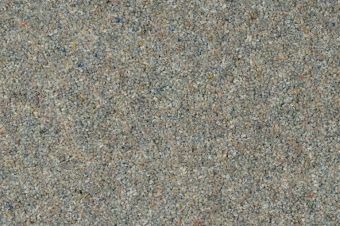 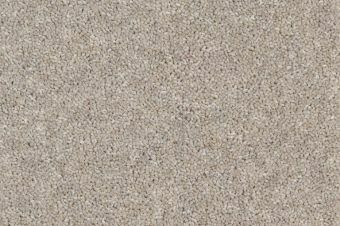 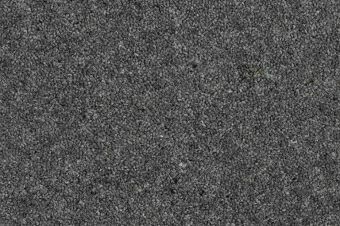 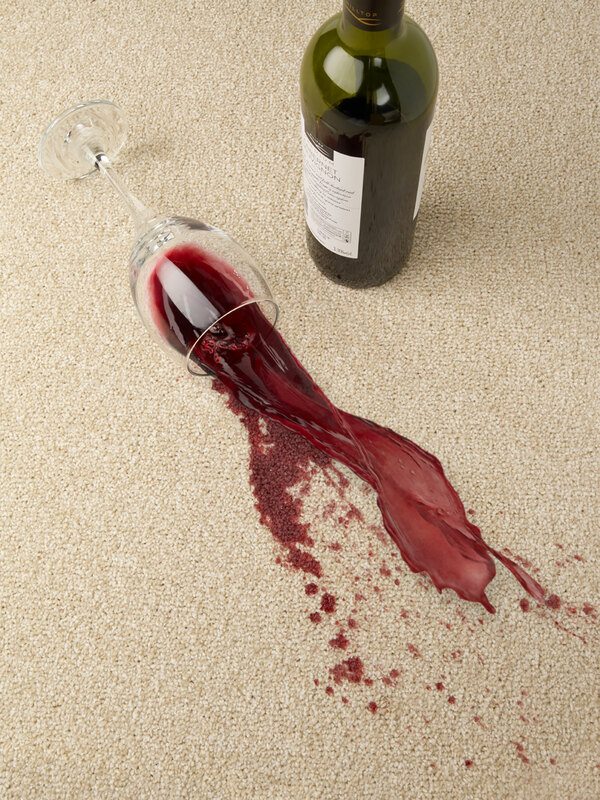 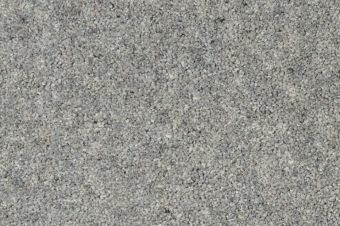 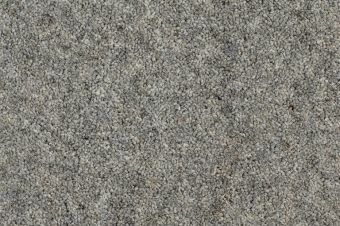 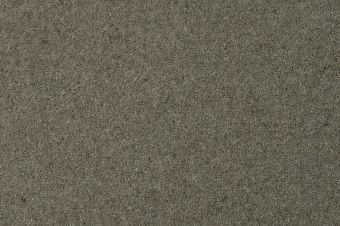 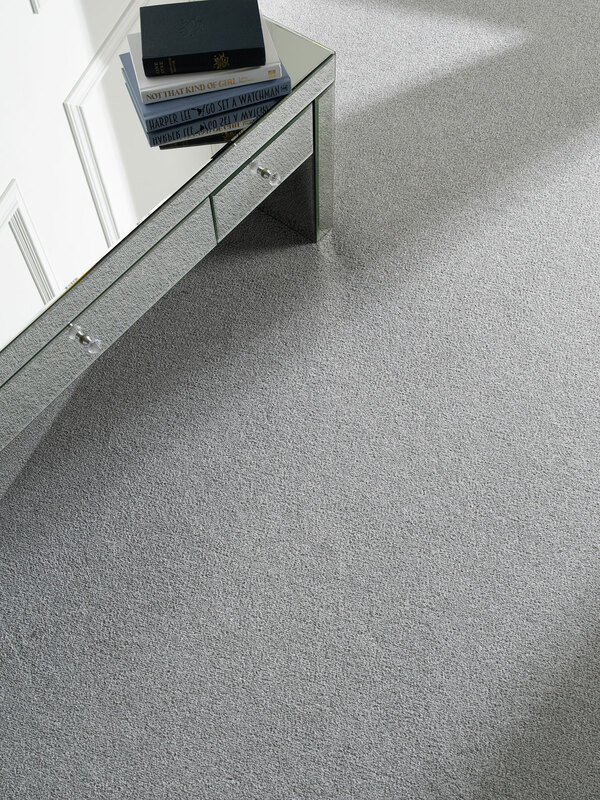 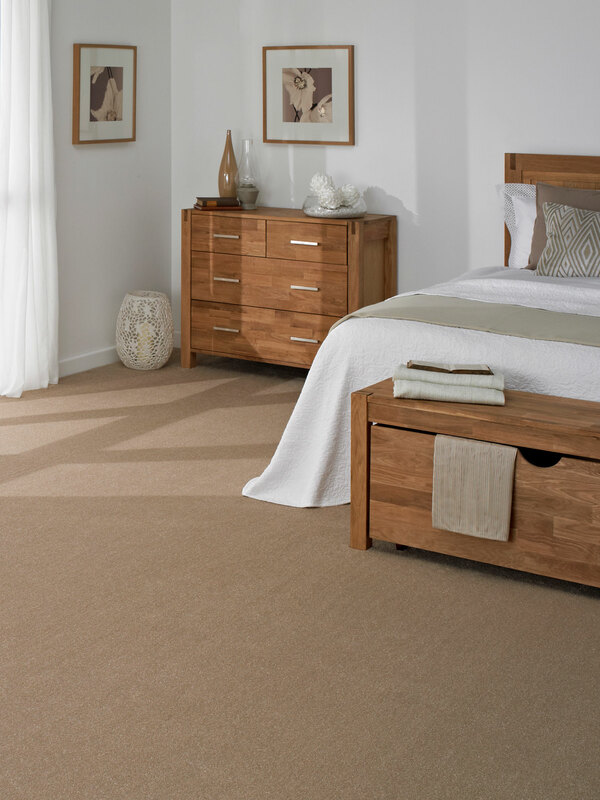 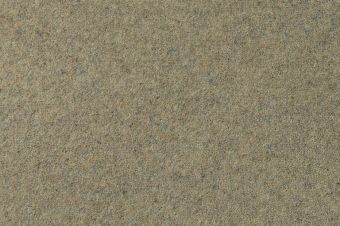 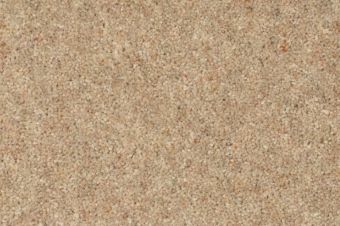 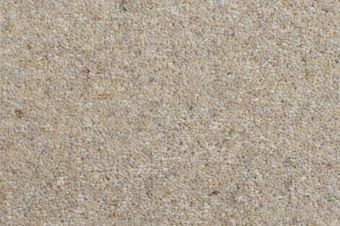 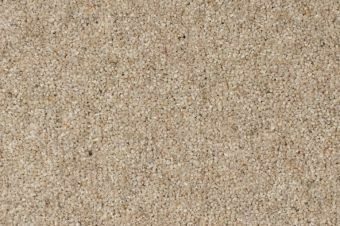 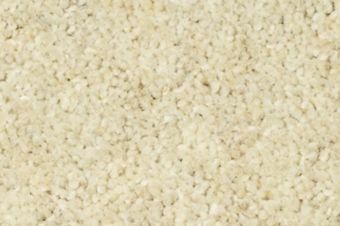 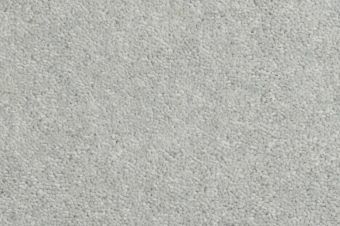 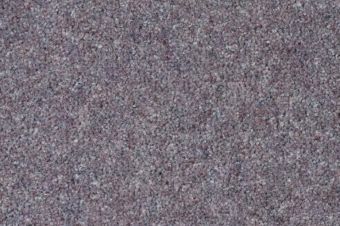 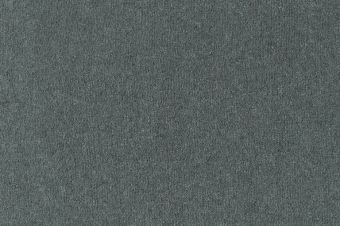 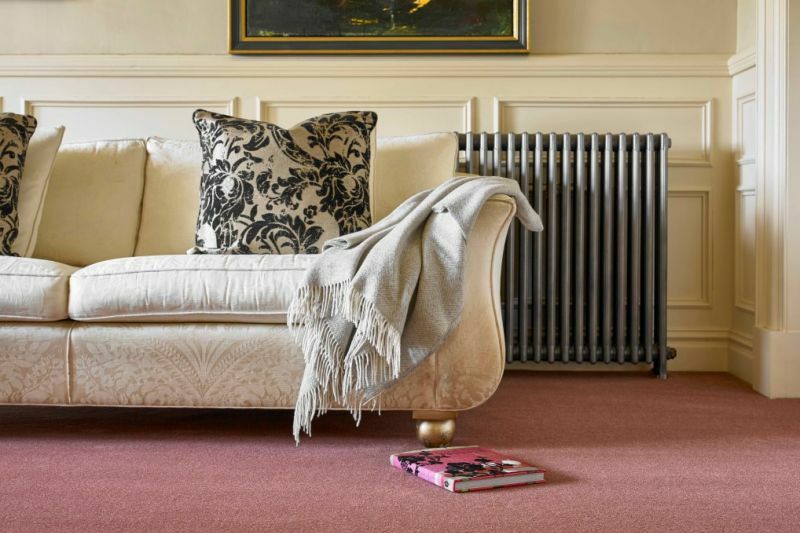 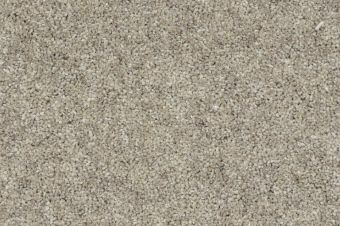 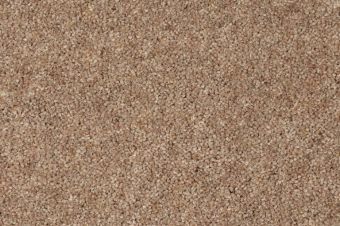 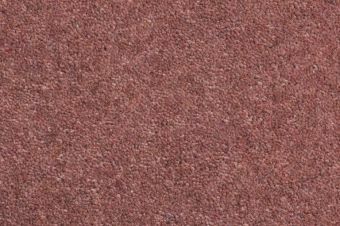 Available in 40oz and 50oz qualities, this wool heathers carpet is practical and decorative with its extensive, modern palette of subtle, tonal shades and distinctive semi-plain flecking. 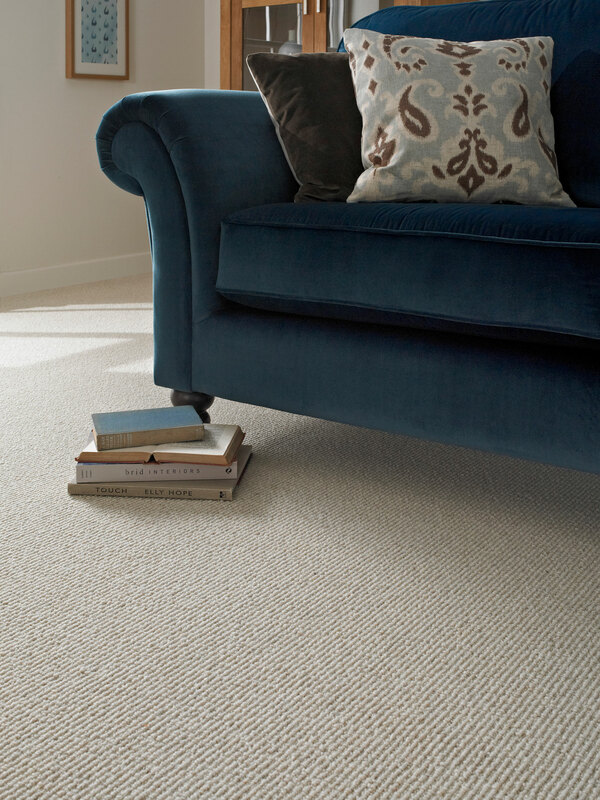 The complimentary stripes of the heather collection features a bold stripe design that will make a strong statement in any room. 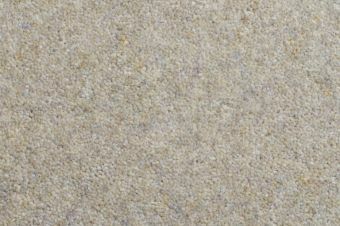 Manufactured using 80% wool to provide colour, warmth and comfort as well as the strength to cope with comings and goings in a busy family home. 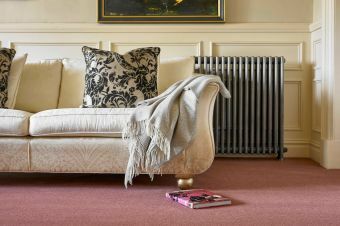 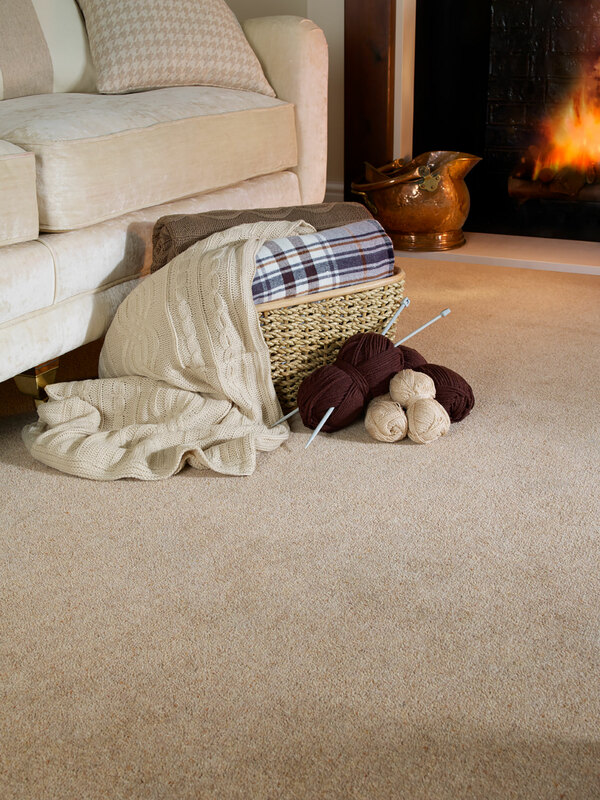 The beauty of wool, hard wearing but natural and sustainable Part of the Aspects Heathers Collection collection.